Vector illustration of a horse rearing up. 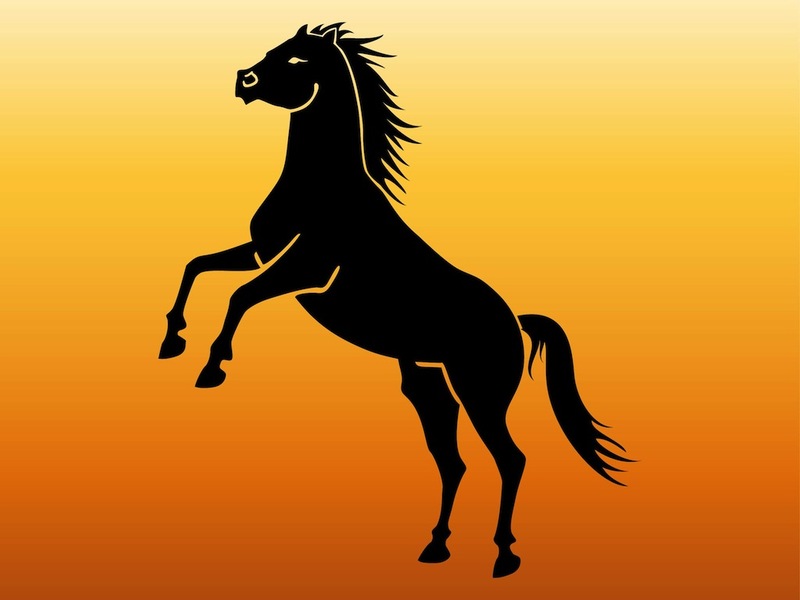 Silhouette of a domesticate animal standing on its back feet, waving mane and tail of the scared or angry horse. Free vector illustration for all farm animals, domesticated mammals, livestock, training animals and horse races projects. Download free vector horse image. Tags: Animal, Farm, Jump, Livestock, Mane, Rear Up, Silhouette, Stallion, Tail.